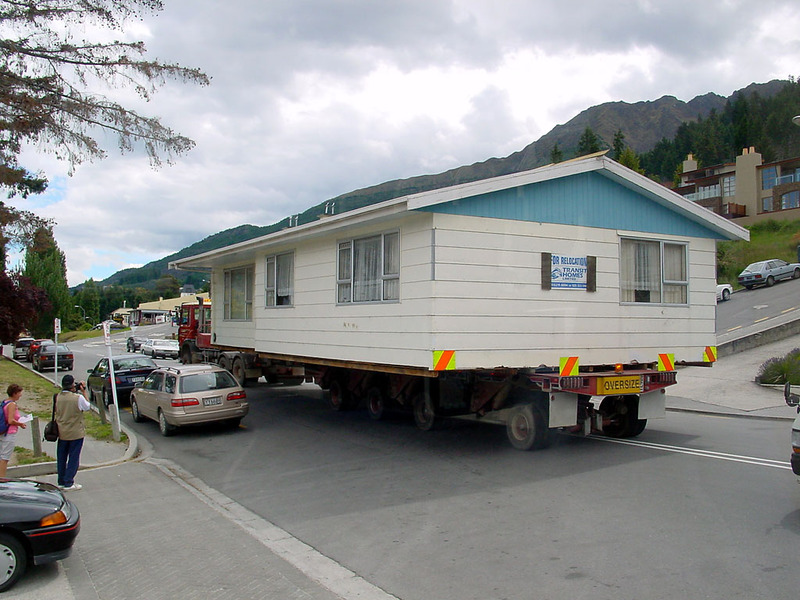 Moving house can be incredibly exciting, a touch stressful, and full of bumps in the road, and that is just the finding and buying of the new home. The real fun begins when it is time to move out of your old property, and into the new one! Boxing up years worth of possessions, finding homes for all of those unnecessarily necessary items which we usually store in ‘that’ drawer, and then eventually moving it all into the new place, unboxing it all and finding new homes, it can be a stressful affair. One area of the move which doesn’t have to be stressful however, is the removal itself and you should always look to enlist the support of professionals to help you get the boxes from one property to another. Finding the right professionals is not always easy, there are a lot of cowboys out there! Here then, is how to go about finding removal professionals who can do a great job. The internet may be a great place to find services such as this but you should tread with caution as many may upload falsely positive profiles about what they do, and what ‘previous’ clients have said about their service. With this in mind it is important that you go to a trusted site such as Shiply, which compares the very best removal services in your area. Of course another great way to ensure that you enlist the help of trusted professionals is to speak with someone that you trust, who has had a similar experience in this field. If you have friends, neighbours or family members who have moved recently and who were happy with the service, ask for them to share the company that they used. Word of mouth is still the best way of finding services such as this and even more o if it is coming from someone that you trust. If you don’t have friends or family who have moved recently, and you aren’t partial to using the internet to find out where you can get the best removal services, your left with the option of phoning around local businesses. It is important when you are doing this that you speak openly and frankly about what it is exactly that you are looking to move, and within what kind of timeframe. Ask many questions when you are speaking to a removal company, ask about price, service, standards, history and what kind of vehicles the have at their disposal. With a simple chat and some deep questions, you can really get a feel for what kind of company you are dealing with, and then you can make a judgement call about which will be the best option for you. Always look to use a professional removal service when moving home as the last thing you want is to cause yourself an injury or worse yet, break something of value if you try to do everything yourself.